Saudi Electricity Company (SEC) yesterday (November 29) signed a revolving credit facility agreement with eight international banks for a maximum of $2.15 billion (equivalent to SR8.06 billion). The facility is divided into two tranches: the first with a maximum of $1.578 billion, which will mature after three years, and the second with a maximum of $573 million that will mature after five years, said a Saudi Press Agency report. 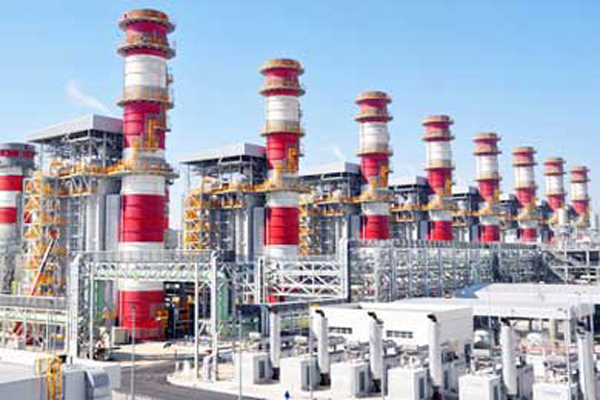 SEC acting chief executive officer Fahd Al-Sudairy said: ''Saudi Electricity Company is the largest electricity service facility in the Middle East and North Africa region and one of the world's largest service facilities. It has managed to obtain funding without any guarantees from the company, stressing that the funding aims to spend on the company's public works." The major international banks include Abu Dhabi First Bank, Mizuho Bank, MUFG Bank, Standard Chartered Bank, Mitsui Sumitomo foundation, HSBC Bank - Middle East, Hong Kong and Shanghai Banking Corporation Limited, JPMorgan Chase, and Natixis Bank.